The article describes a Mesh network in Sayada, Tunisa. A mesh network is composed of routers that have line of sight to each other. The aggregate of all the routers produces a local area network (LAN) that is not connected to the Internet. The wireless routers are set up on balconies, ledges, etc. so that they have line of sight to each other. Conceptually they could be set up at certain times and perhaps even inside windows (I don’t know for sure since I’ve never operated one of these networks.) for better concealment and OPSEC. 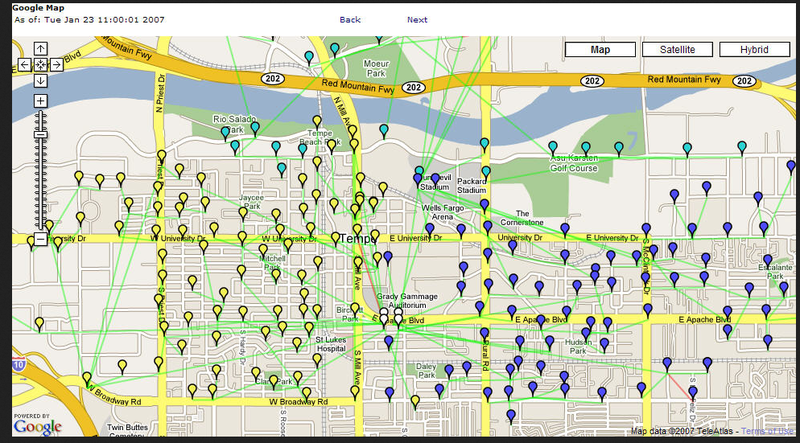 The software used to link the wireless routers is free and open source (see http://commotionwireless.net/about/). For the sake of argument, lets assume that it would be possible to conceal the routers from detection other than a dedicated house-to-house, ledge to ledge, roof-to-roof search. MISO at this point in the 21st Century clearly recognizes the importance of digital media as a means to influence behavior. This means that messaging techniques for digital media should already be a part of the MISO arsenal. I’d like to step outside the normal MISO realm and raise a couple of questions. First: Should MISO should be involved in the establishment of mesh networks. This would include the hardware, software and set-up of those networks. If so, doctrinally should these kinds of operations be handled by SF, Cyber Command and/or the General Purpose Force? My personal position is that this could and should be a MISO mission. The nature of the set-up would likely be well within the capabilities of a MISO team and would likely require only one or two people versed in the fine points. A more interesting question, one I won’t answer today is “How do mesh networks figure into MISO and what kinds of environments are they best suited for? I know that some open source Operating Systems use networks, such as the OLPC Laptops they are using to educate children in Africa. Mesh networks supposedly work well where these have been implemented for communication between children and teachers, but I owned one and was too far away from the next OLPC to get connected. It's interesting how they can be used for military purposes.